Being respected, revered and admired as an emcee is what often elevates a rapper from being one who merely strings together words that rhyme into an appreciated lyricist of the highest order. However, while there are a long string of spitters and scribes that have come along, the elite few who have found themselves mentioned in conversations and debates when discussing quality artists, have one thing in common: a track record of consistently delivering music that make the most of their lyrical abilities and serve as a piece of themselves. When speaking of today’s pack of underground orators, Mobb Boss is one that has slowly ascended into a class of his own, continuously strengthening his resume and his position in game called hip-hop. 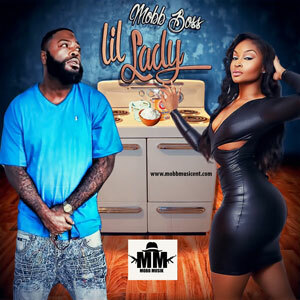 With the release of his new single, “Lil Lady”, Mobb Boss comes through with a track that is indicative of his tenure, growth and standing in the rap game. This song is filled with the depth, perspective and hunger of a performer with a few more milestones to reach. 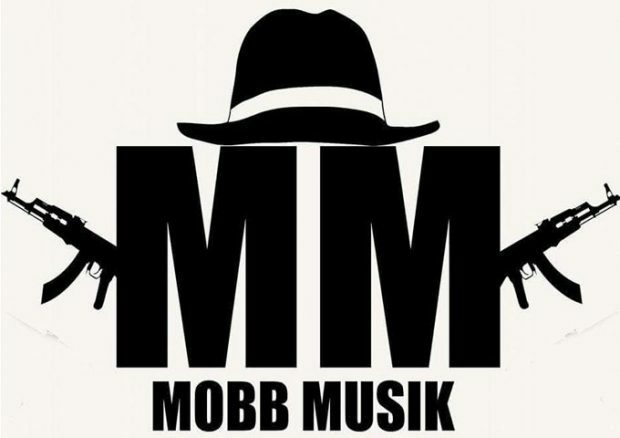 Mobb Boss set out to become a performer and professional Hip Hop artist from an early. And the Florida based rapper knew that natural ability would only take a talented artist so far, hence he armed himself with a strong will and determination which has helped push him forward and continues to drive his development. A prominent businessman in the entertainment industry, Mobb Boss has also been featured on Waka Flocka’s Supastars Online. His ear for production is absolutely unmatched. The man knows how to select a hot beat. And it’s proved here on “Lil Lady”, where there is a level of insight and maturity that we haven’t seen from previous Mobb Boss tracks. The feather in his cap, and what’s distinguished him from his peers, is an appreciation for instrumentation that’s as rich as his lyrical content and flow. Lyrically, Mobb Boss knows the power of writing his own realities into existence. “Lil Lady” is clearly production driven and Mobb Boss’ flow is impeccable on here. 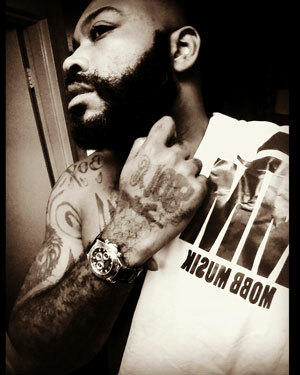 He has a way of mixing the gritty in with the smooth to create a hard-hitting, cruise-inspiring flex track. And this one feels more soulful and personal than any other tune in his catalog. This track displays a man with a newfound sense of perspective. In an era where most artists are clamoring for more streams and striving to stay one step ahead of music’s ever-changing landscape, Mobb Boss decided to step back, focus and create his most balanced, well rounded release yet. Much has been said about the emergence of streaming and its impact on the music industry over the past couple of years. And much has been written on how artists are here today and gone tomorrow as listeners’ attention spans are becoming shorter and shorter. 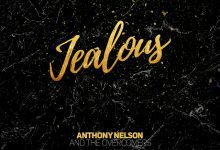 This has created an environment where listeners gravitate more towards the hit singles they like rather than spending time sorting out albums and mixtapes. On “Lil Lady”, Mobb Boss seems to have found a winning formula that should capture a wide spectrum of listeners. All he needs to do now is continue the momentum.